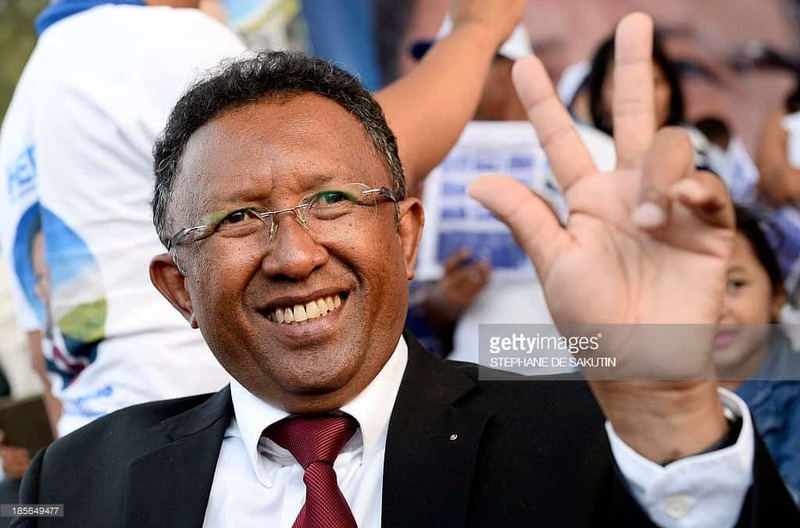 President of Madagascar, Hery Rajaonarimampianina, has been advised to step down, after days of mass protest by opposition activist which has left about two people dead. This is coming in after the opposition party accused the present regime of creating electoral laws to favour the incumbent president, with an hidden agenda to throw them off the electoral race. They said the new electoral laws could hinder aspiring candidates from standing in the presidential election. President Hery Rajaonarimampianina was asked to quit, by crowds who gathered at a square in front of the capital Antananarivo’s town hall. “Today we officially demand the resignation of the government, starting with you the president,” Hanitriniaina Razafimanantsoa, a leading protester said. The crowd chanted back “Right now, right now, right now”. Naija News gathered that about 2 people were killed and 16 injured on the first day of the protest which the president tagged as an attempted coup. Authorities had declared the Saturday protest illegal, but about 1,000 opposition activists defied the order and security forces used tear gas to break up the gathering.